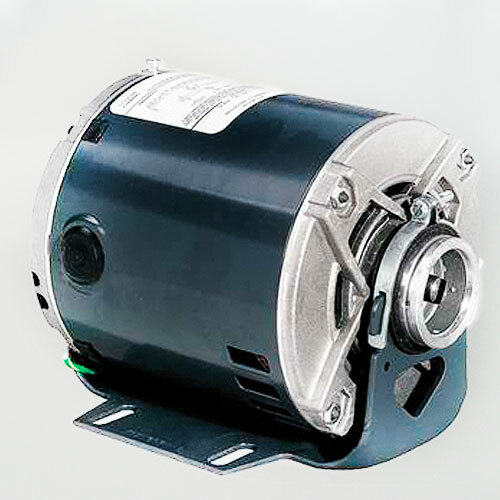 This 1/2 HP electric pump motor is compatible with our automatic fly & mosquito spray system. It has a frequency of 60 Hz so it's 20% more efficient than a 50 Hz motor. 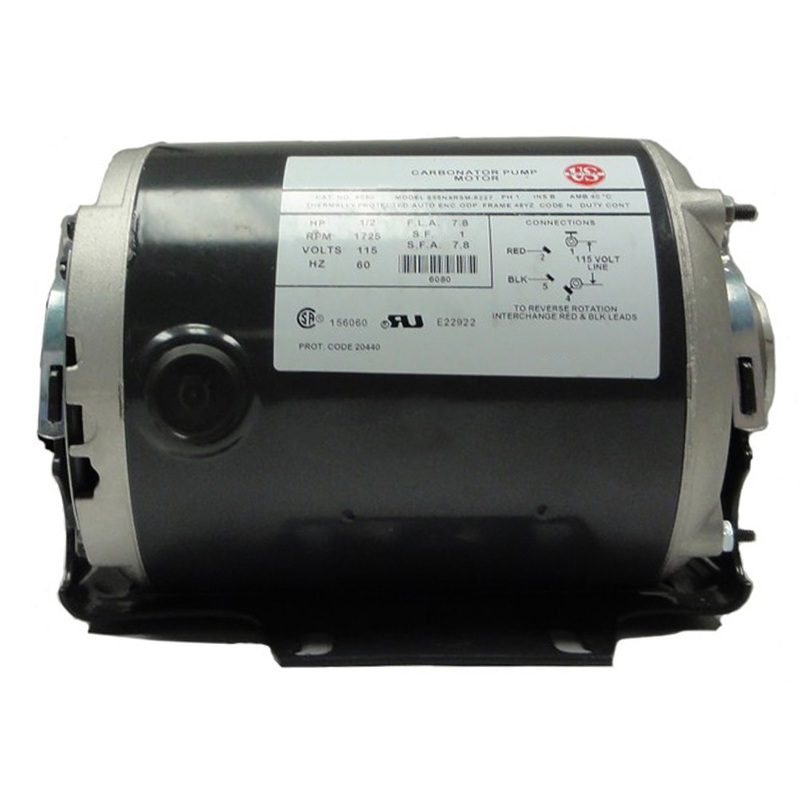 This 1/2 HP electric pump motor is compatible with our automatic fly & mosquito spray system. It has a frequency of 60 Hz so it's 20% more efficient than a 50 Hz motor. For more on how frequency read this article.